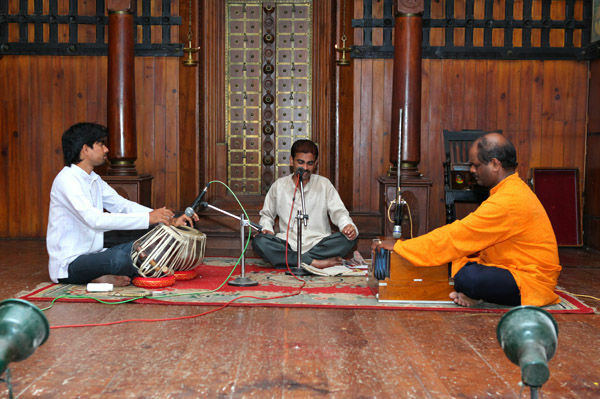 Indian classical music is categorized into two genres. These are Hindustani and Carnatic. 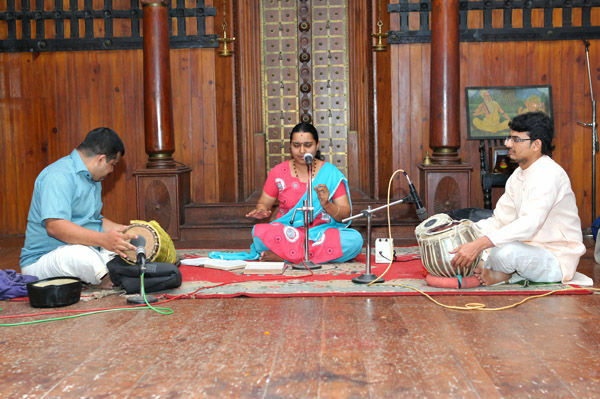 Broadly speaking, Carnatic music developed in the south of the country, while Hindustani is indigenous to the north. It is the classical music of Southern India. The basic form is a monophonic song with improvised variations. There are 72 basic scales on the octave and a rich variety of melodic motion. Both melodic and rhythmic structures are varied and compelling. This is one of the world's oldest and richest musical traditions. It is based on the raga system. A raga is a melodic scale, consisting of notes from the basic seven known as sa, re, ga, ma pa, dha, and ni. Apart from sa and pa which are constant, the other notes may be in major or minor tone, and this gives rise to innumerable combinations. Ten basic scales or thaats are recognized, and other ragas are considered to have evolved from these. A raga must contain a minimum of five notes.